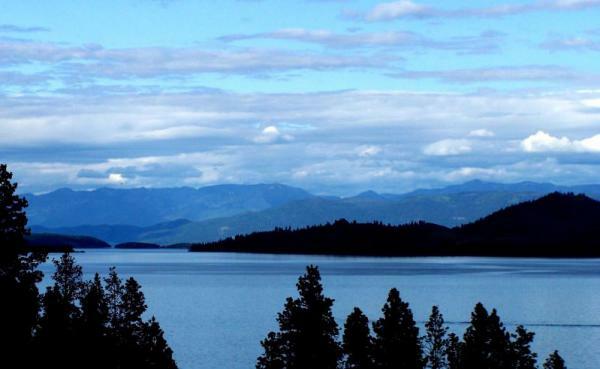 Flathead Lake near Polson, MT. Joel Nelson is a community planner with Land Solutions, the company the county hired to oversee drafting of the new growth policy. "It's really become a rewrite because so much has changed since 2003 when the last growth policy was adopted," says Nelson. Lake County’s population has grown by 12 percent since 2000, according to U.S. Census data. Nelson says many of the comments his team has received are about finding ways to house that increased population. "That doesn't just mean low income housing, it means housing that's affordable to the general population," Nelson says. "People that live here and work here apparently are having a hard time finding places to live." The plan also considers other key issues like quality of life, economic development, local governance and land use and development. Nelson says a draft of the growth policy outlining goals and actions for the county should be ready for review by county and Polson city planning boards this fall. The plan will undergo another round of edits before being considered by county commissioners early next year. 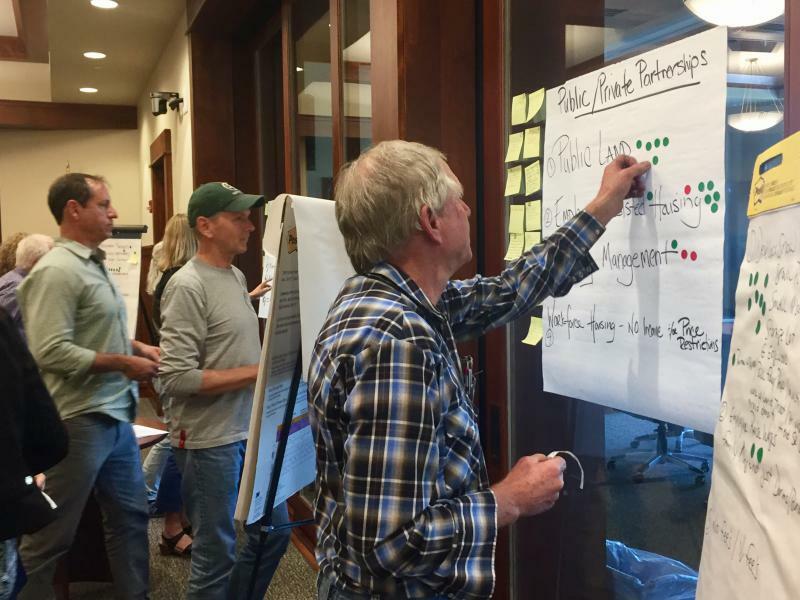 The city of Whitefish and Kalispell are also updating their growth plans this summer. Public comment is being accepted throughout Lake County’s planning process. You can find more information about the Lake County growth plan, and how to leave a comment here. Goals and Objectives Survey, and a separate questionnaire, can both be accessed at that link.